The remarkable discoveries and theories of physicists since the 1930s have shown that all matter in the universe is made from a small number of basic building blocks called fundamental particles. However, this isn't the complete story. Supersymmetry is a hypothesis in high-energy physics that aims to fill some of the gaps. 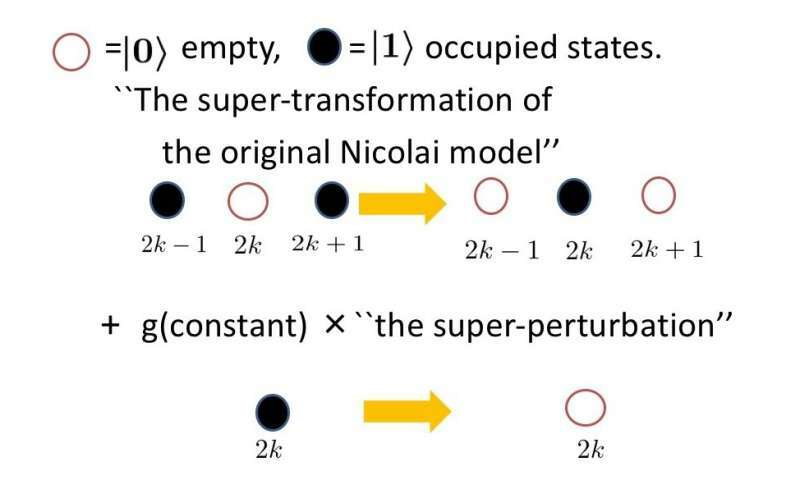 Nicolai's original model was extended by Noriaki Sannomiya et al., who showed that for any nonzero adjustable constant g ∈ ℝ on finite systems, supersymmetry breaks down. 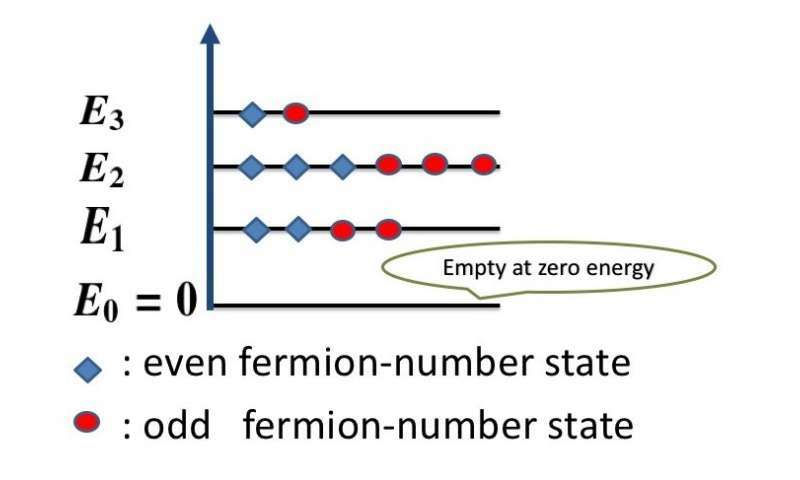 However, in the infinite-volume limit, they verified that supersymmetry breaks down only when g > g0 ≔ 4/π. 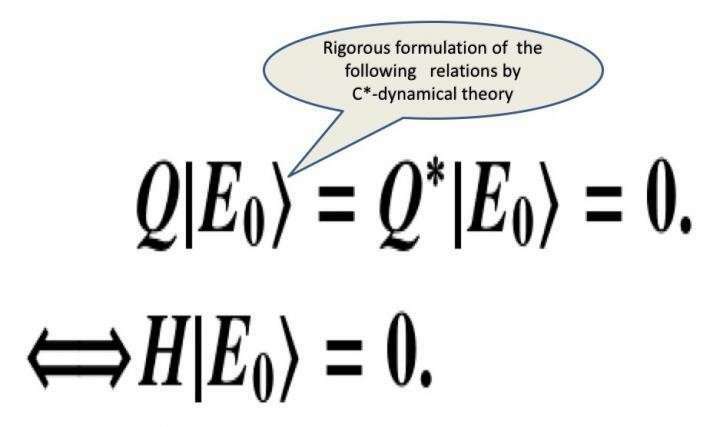 "This restriction on parameter g seems to be technical," says Moriya, "and its meaning in terms of physics is unclear."